The Ringland Anderson Chair of Ophthalmology and Managing Director of the Centre for Eye Research Australia (CERA) is Professor Keith Martin who joined the University of Melbourne (from the United Kingdom) in February 2019. In his new role, Keith will provide leadership in teaching, research and clinical service in ophthalmology within the Department of Surgery, Melbourne Medical School, and at the Royal Victorian Eye and Ear Hospital. As an Ophthalmologist, Professor Martin specialises in advanced and complex cases of glaucoma in adults and children, particularly uveitic glaucoma, and was elected as the first Professor of Ophthalmology at the University of Cambridge in 2010, making him the youngest full Professor at the University of Cambridge Clinical School at the time. A glaucoma specialist, Professor Martin’s ground-breaking research proved that gene therapy and stem cell therapy can reduce optic nerve damage in experimental models of glaucoma. He is co-founder of Quethera, a Cambridge-based gene therapy company that has developed a gene therapy for glaucoma that is currently progressing towards human clinical trials. His other current main research interest is in the potential for regeneration and repair of nerve damage in the eye and brain. 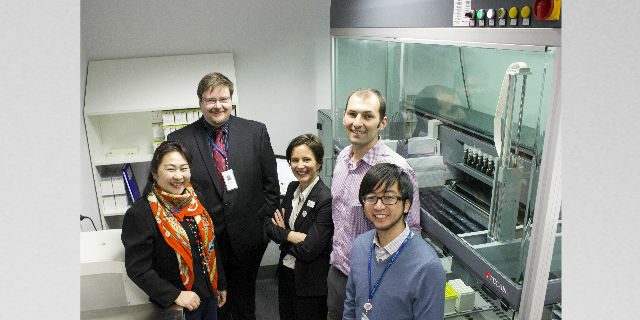 Ophthalmology research at the Centre for Eye Research Australia (CERA) has a strong reputation for its clinical and translational focus. Ranked amongst the top five ophthalmology research groups globally, its ultimate goal is to find solutions for the three major blinding eye diseases that affect Australians – macular degeneration; glaucoma and diabetic eye disease and to pioneer vision regeneration programs to give hope to people who have lost their sight. Principal Investigator at Centre for Eye Research Australia (CERA) and a Senior Clinical Fellow at the Royal Victorian Eye and Ear Hospital. Head, Macular Research and Deputy Director Centre for Eye Research Australia (CERA). In charge of Ocular Genetics at the Centre for Eye Research Australia (CERA). A/Prof Luu leads the research on preclinical models to better understand the causes and progression of age-related macular degeneration (AMD), and to evaluate the efficacy of new interventions. In addition, A/Prof Luu leads the work on neuroprotective electrical stimulation as a method of slowing degeneration of retinal neurons. Head, Cytoprotection Pharmacology Research and Executive Director of Research, Centre for Eye Research Australia (CERA). Dr Wong currently leads the Cellular Reprogramming Group at Centre for Eye Research Australia, and is a Senior Research Fellow with the University of Melbourne. Dr Isabel Lopez Sanchez pursued her education in France and the USA, and obtained her PhD in 2014 from the University of Western Australia. She is currently a Postdoctoral Research Fellow in the Mitochondria and Neurodegeneration Laboratory at the Centre for Eye Research Australia, Department of Surgery, University of Melbourne. 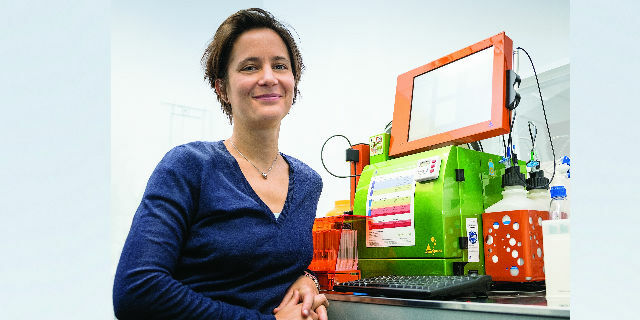 Her current research investigates how defects in energy production by mitochondria lead to vision loss in primary open angle glaucoma and Leber’s hereditary optic neuropathy. Head, Behavioural Research in Ophthalmology.